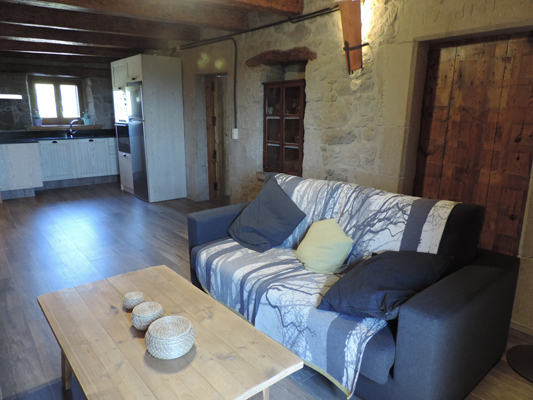 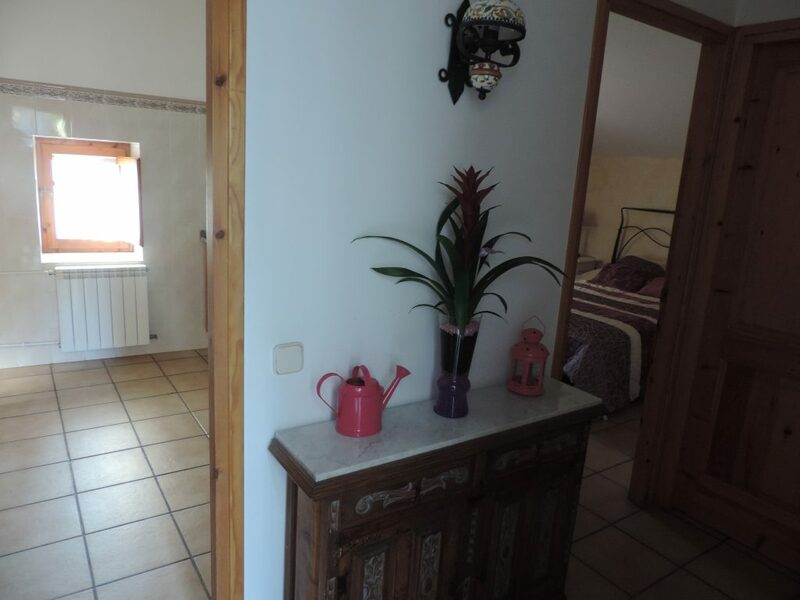 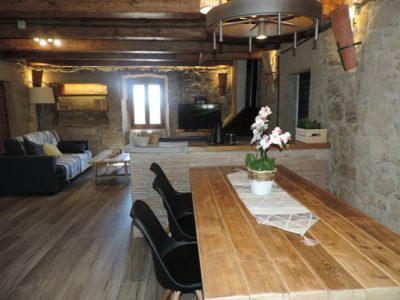 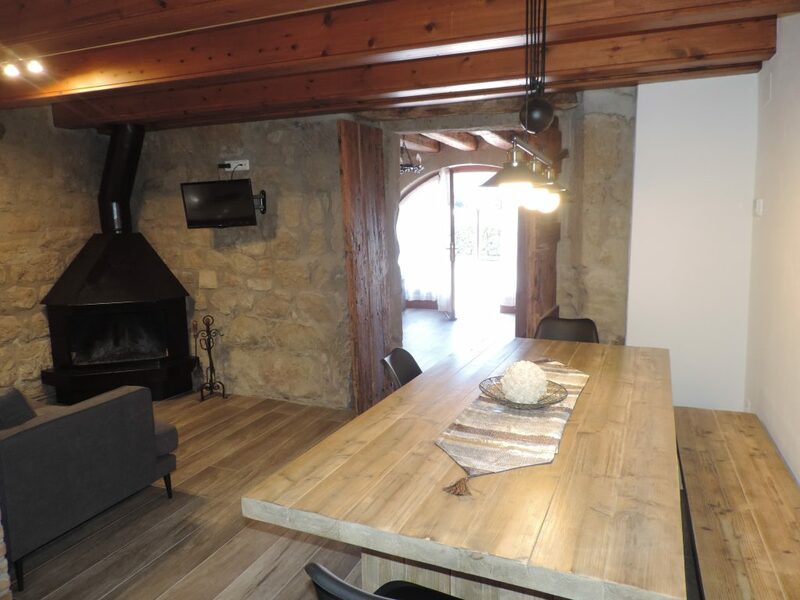 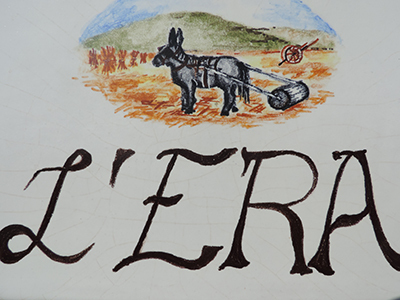 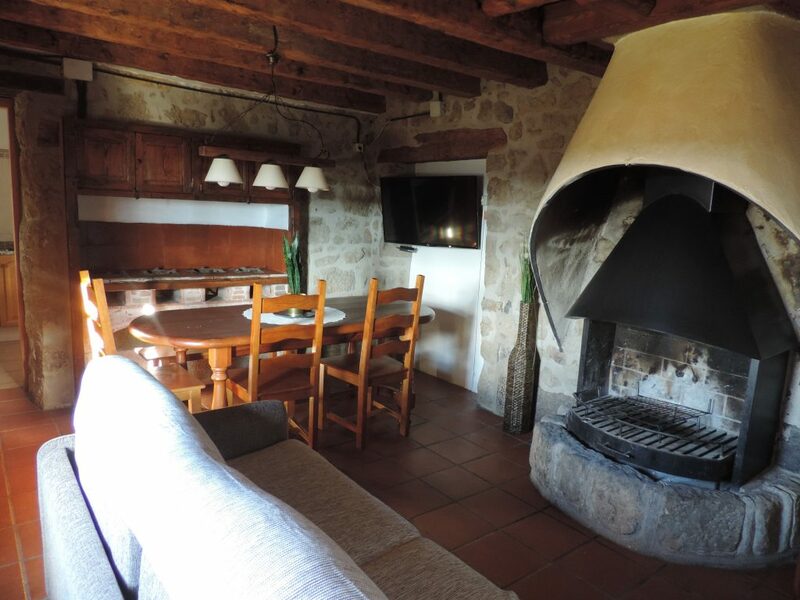 The Hostalet is a farmhouse located 400 meters from the village of Serrateix, the baix Berguedà. This house was already in the fourteenth century, but suffered three major changes in its structure in the years 1649, 1701 and 1758. 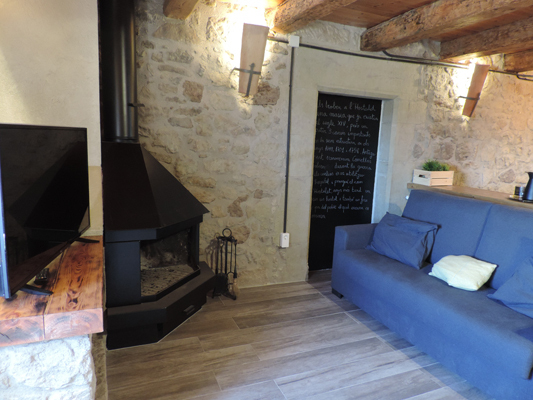 Formerly called Comelles sovereignty and during the War of Carline used hospital and took the name of the Hostalet. Years later the house was still a hostel. It consists of three separate lodgings, with capacity for 4-5 people and each of them identified with the name of the room characterized, that: The Hall, The Era and The Kitchen. 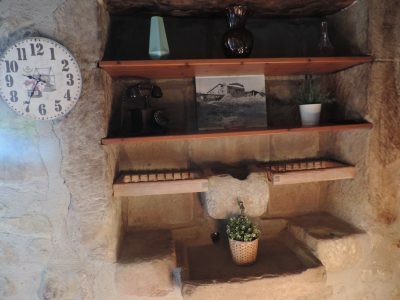 It retains the old living room of the house. It has capacity for 4 people and 1 extra bed. Last renovated in 2017. 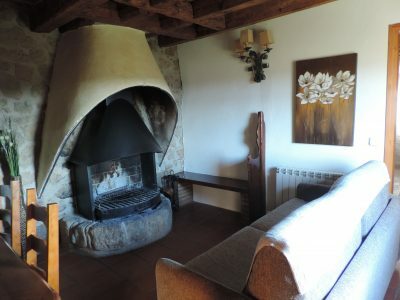 Located on the ground floor retains the original entrance of the house. Sleeps 4-5 people. 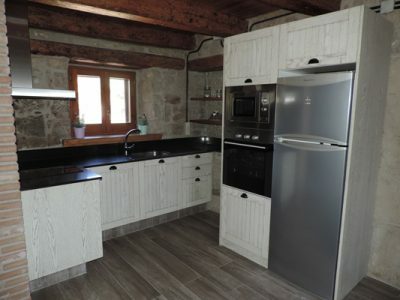 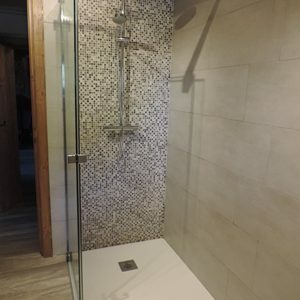 Last renovated in 2018. 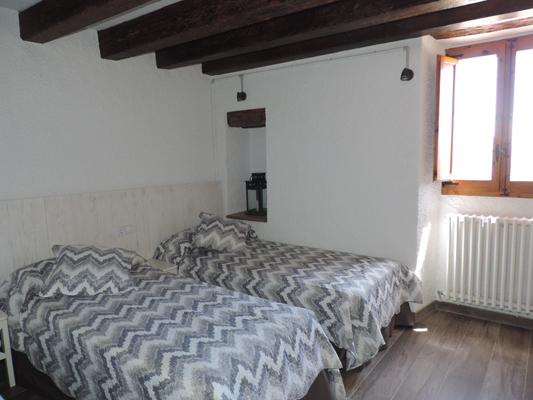 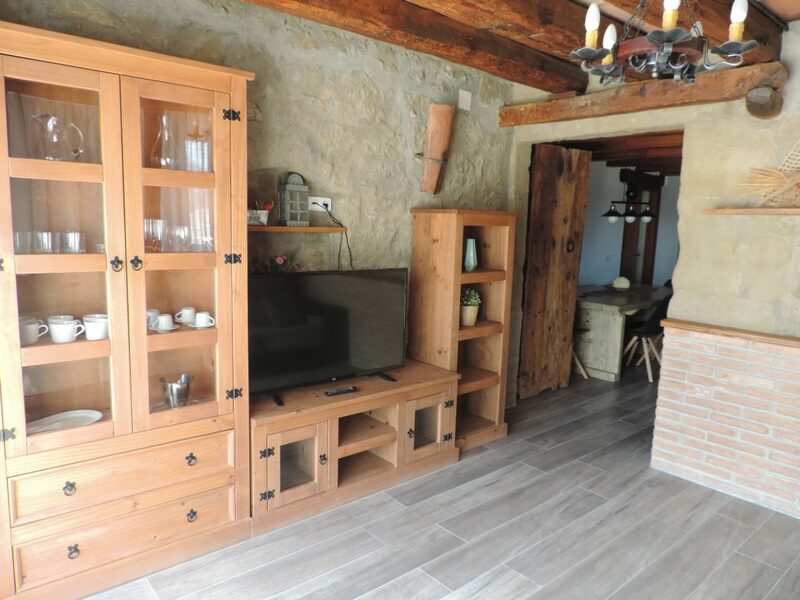 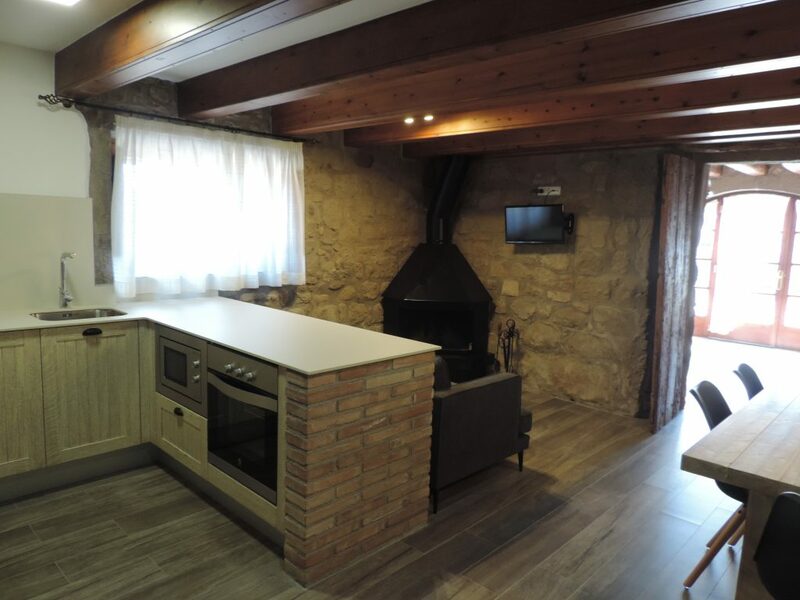 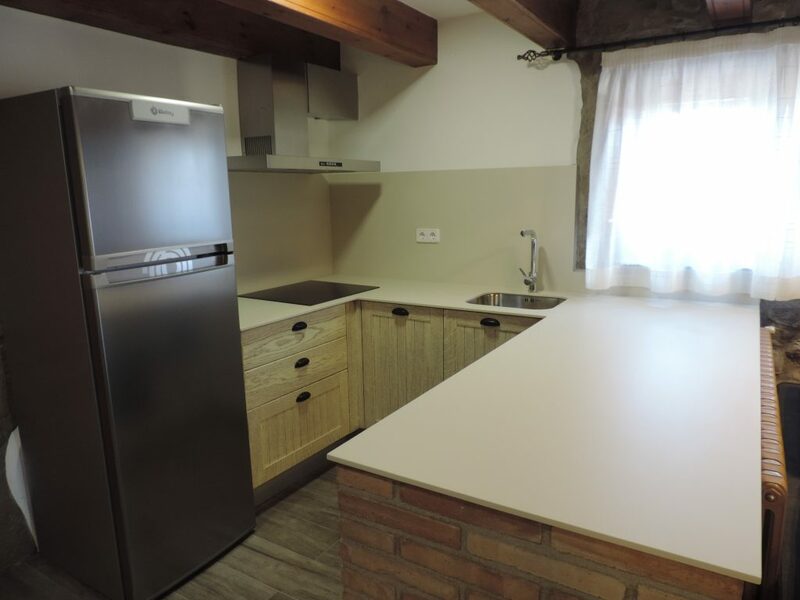 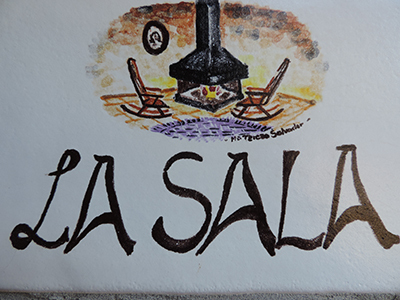 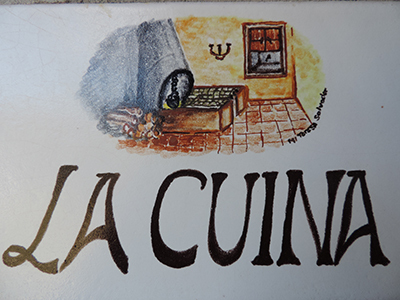 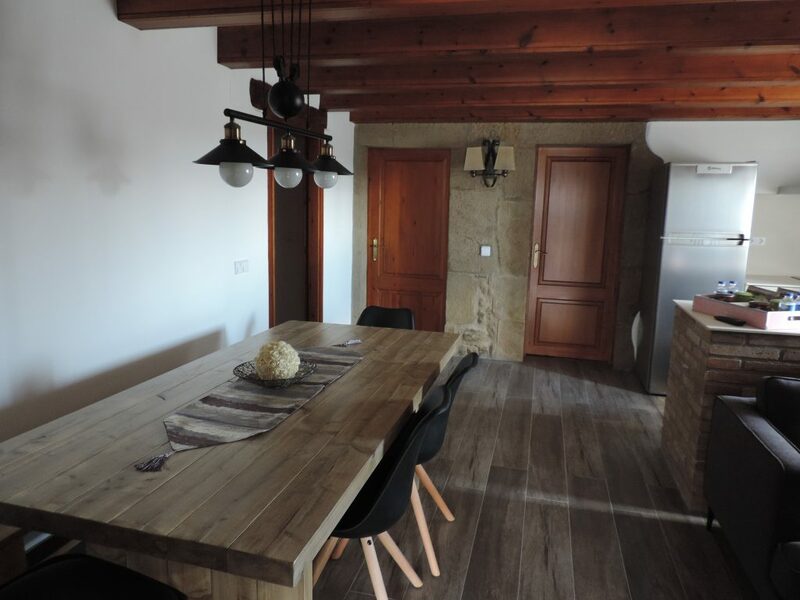 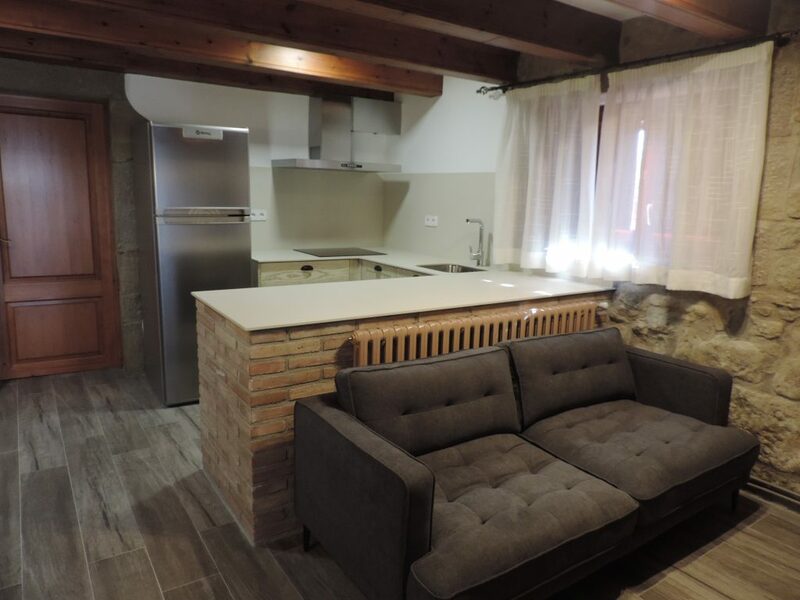 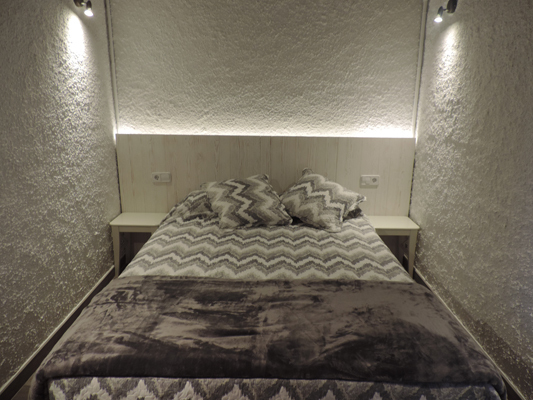 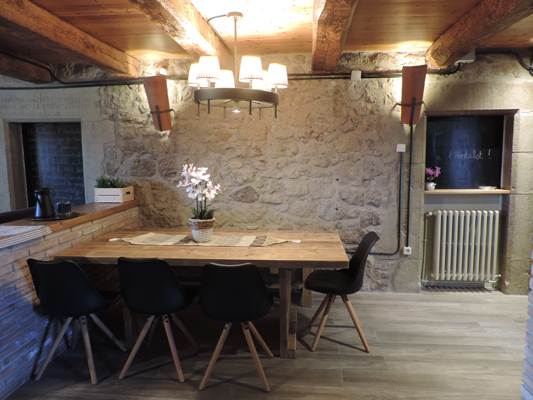 This accommodation retains the typical Catalan cuisine, with its original fireplace and its benches. 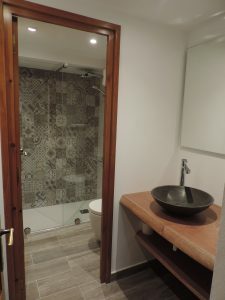 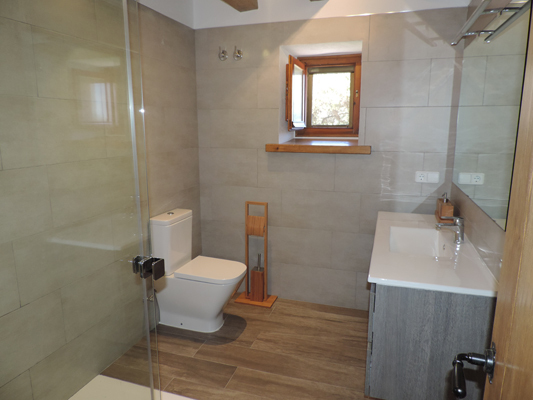 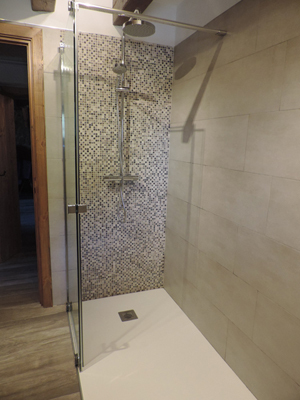 Accommodates up to four people. 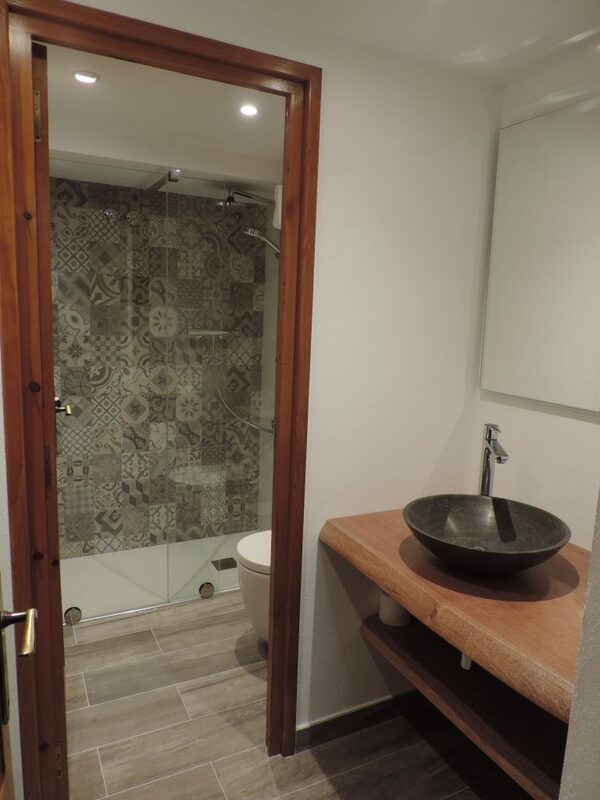 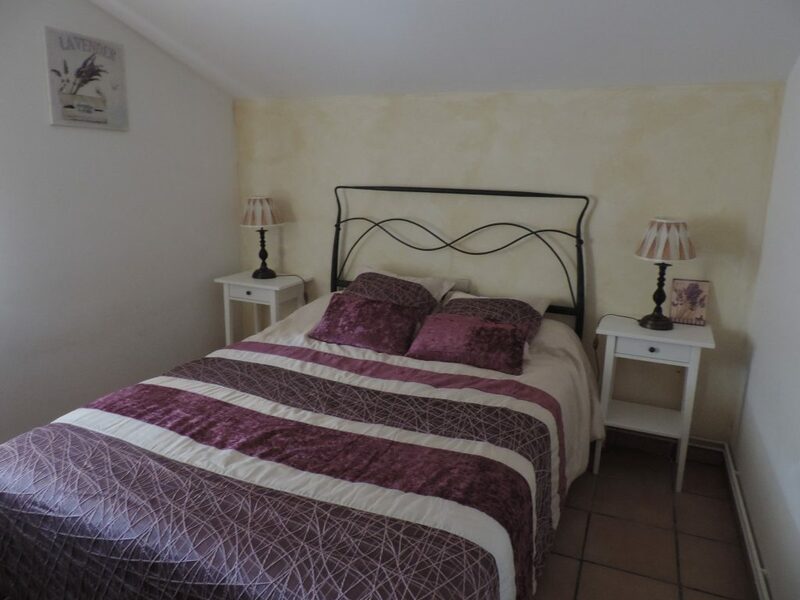 They have a fully equipped kitchen with microwave, bathroom with shower, fireplace, Wi-fi. Bed linen and towels included. 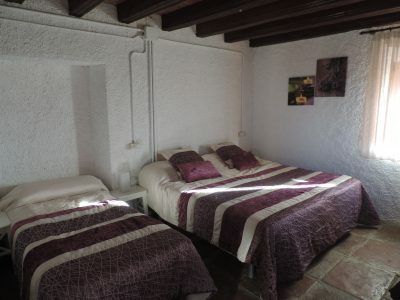 The three apartments have access to the camping.